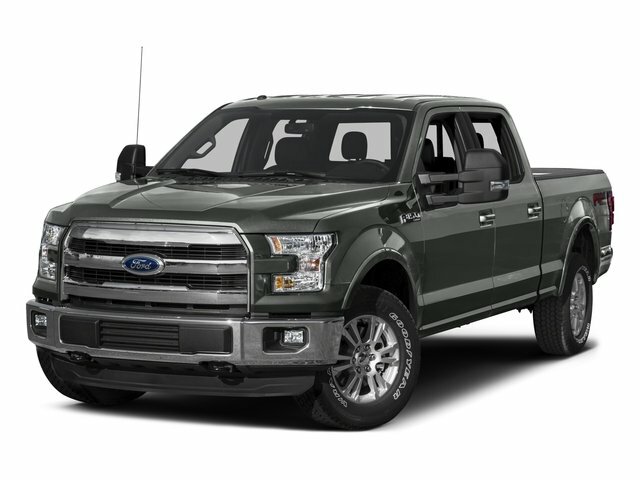 This Ford F-150 is conveniently located at Covert Chrysler Dodge Jeep Ram. 8107 Research Blvd (183 and N Lamar). Call 512.730.3300 or stop by today.CARFAX One-Owner. Odometer is 2957 miles below market average!2015 Ford F-150 Lariat Black F-150 Lariat, 4D SuperCrew, EcoBoost 3.5L V6 GTDi DOHC 24V Twin Turbocharged, 6-Speed Automatic Electronic, RWD, Black, Accent-Color 3-Bar Style Grille, Accent-Color Angular Step Bars, Accent-Color Front Bumper w/Body-Color End Caps, Box Side Decal, Lariat Sport Appearance Package, Navigation System, Single-Tip Chrome Exhaust, Twin Panel Moonroof, Wheels: 18 6-Spoke Machined-Aluminum.Awards:* Green Car Journal 2015 Green Car Technology Award * NACTOY 2015 North American Truck of the Year * 2015 KBB.com Brand Image AwardsBased on 2017 EPA mileage ratings. Use for comparison purposes only. Your mileage will vary depending on how you drive and maintain your vehicle, driving conditions and other factors.